The world can be a cruel place, especially for women. From harassment, body shaming, to passive-aggressive comments about one's appearance, these are just some of the things that make us feel like we want to give up. But we're women; we don't give up, we push, thrive, and succeed! 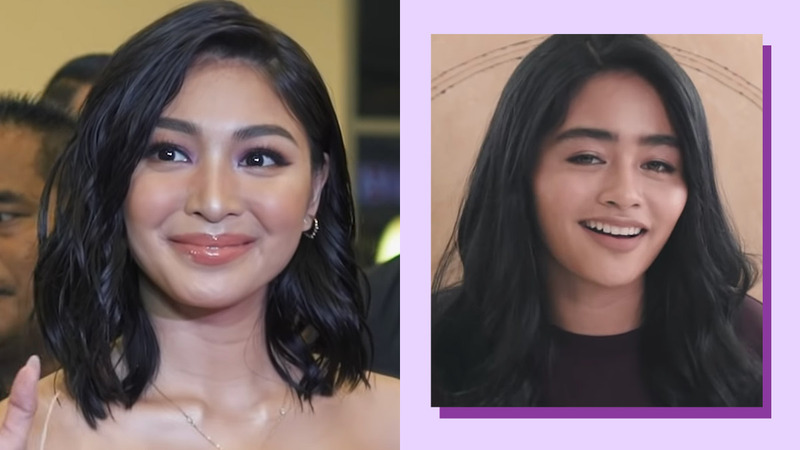 In honor of International Women's Month this past March, BYS Cosmetics ambassadors Nadine Lustre, Vivoree Esclito, Alyssa Muhlach, Laura Barber, and Regine Velasquez recently came together in a music video that focuses on messages of self-love, positivity, confidence, and being able to still stand up even in the face of challenges. Because at the end of the day, everything will be okay. The song "I Am Beautiful"—which was sung by Regine—was written by songwriter and singer Abby Asistio, and it talks about powering through problems, failures, and haters by believing in yourself, flaws and all. If you want something to brighten up your day, watch the feel-good video below!